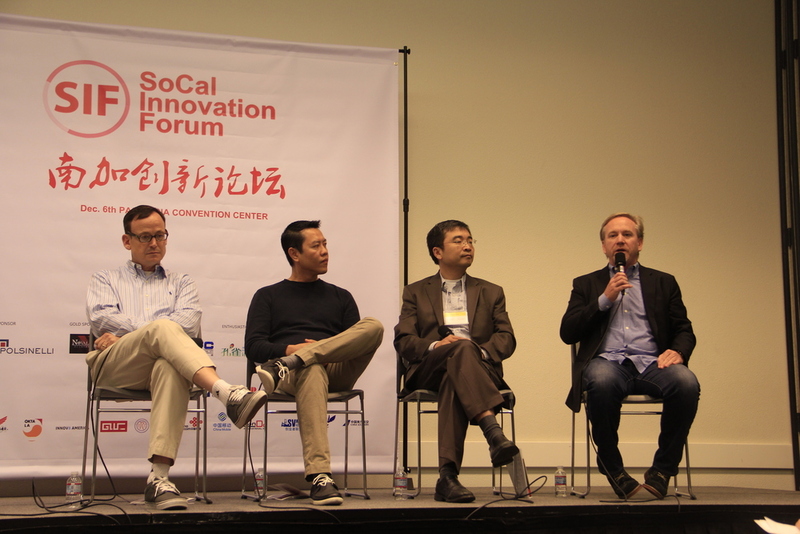 The most influential cross-border forum integrating Chinese and American resources in Southern California’s entrepreneur community. 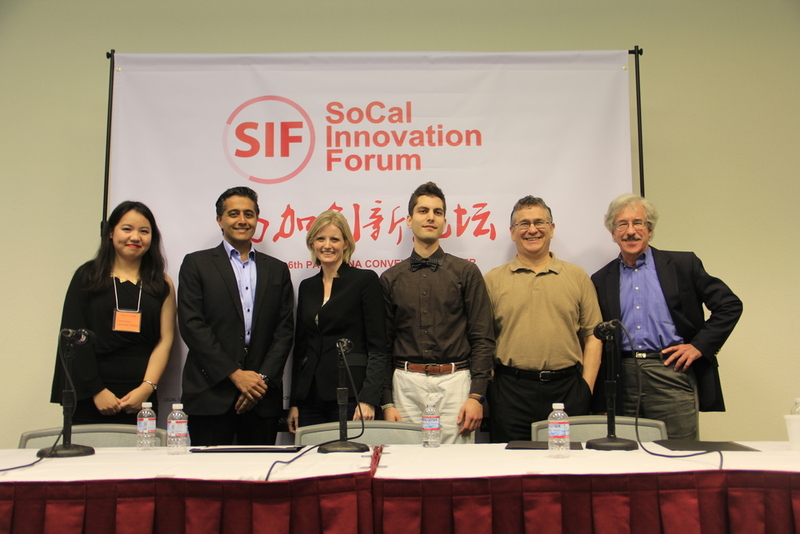 SIF 2013 focuses on the concept -- "Integration & Localization in U.S.-China Entrepreneurship Ecosystems". 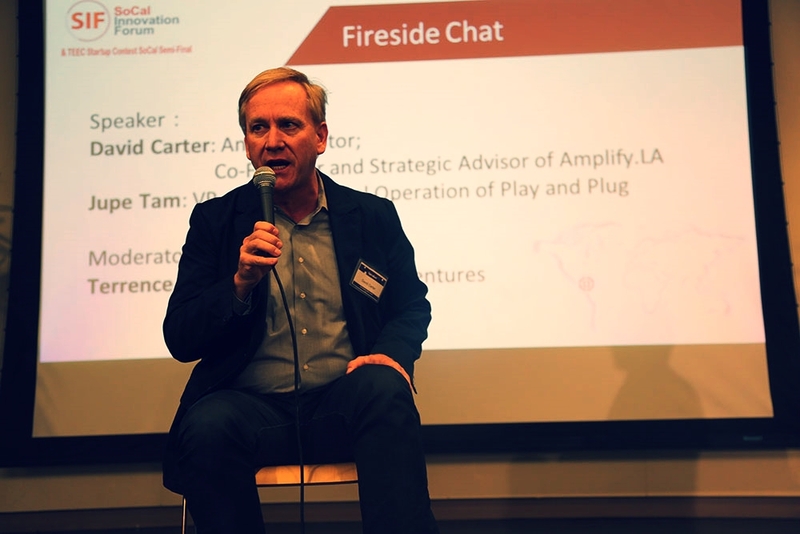 Speakers include a number of leading entrepreneurs and investors from Silicon Beach and Silicon Valley. 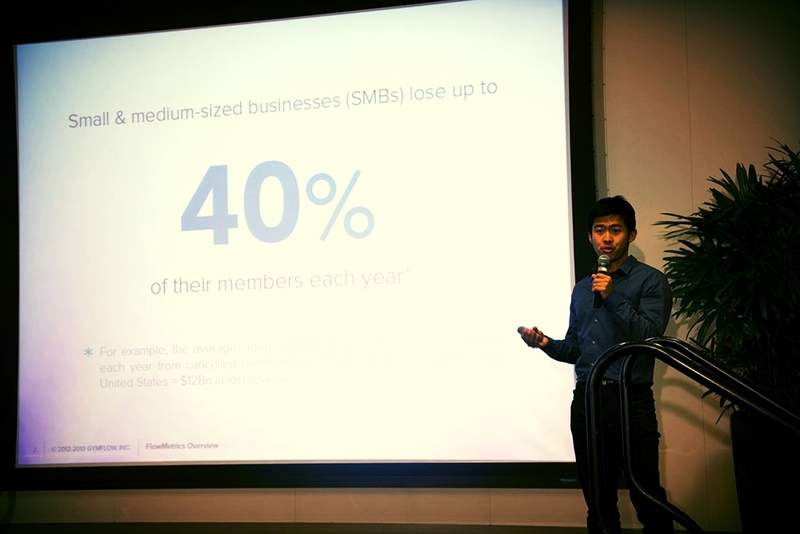 The forum takes place alongside the TEEC Startup Contest SoCal Semi-final with more than 10 strictly select start-up projects from Internet, Cloud Computing, Hardware (including 3D Printing), Healthcare, New Energy, etc.